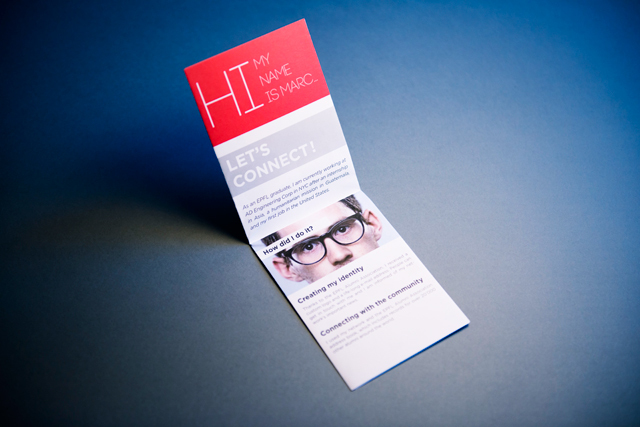 Redesign of the website and renewing of the web pages content and site structure to better fit the private users who are members of the Golf Maison Blanche. 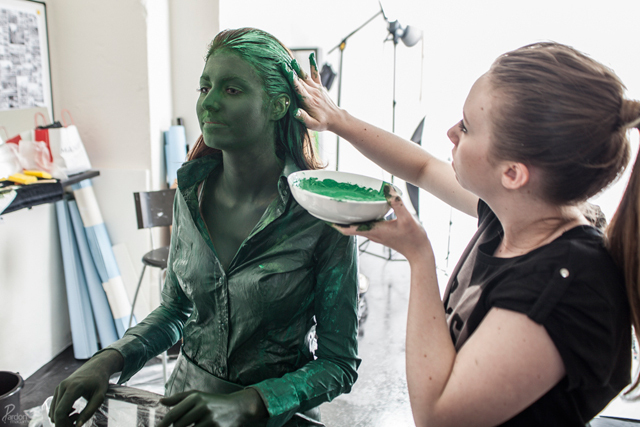 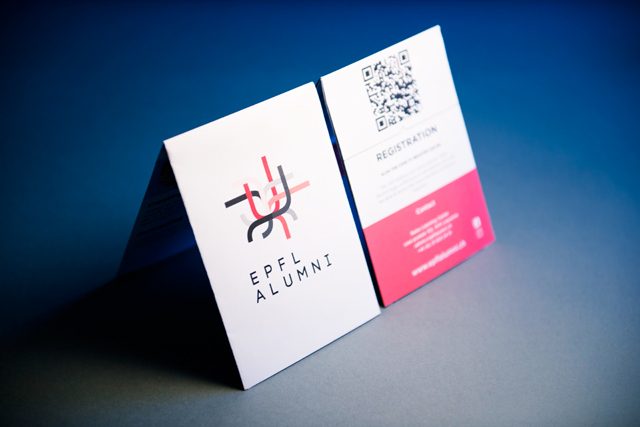 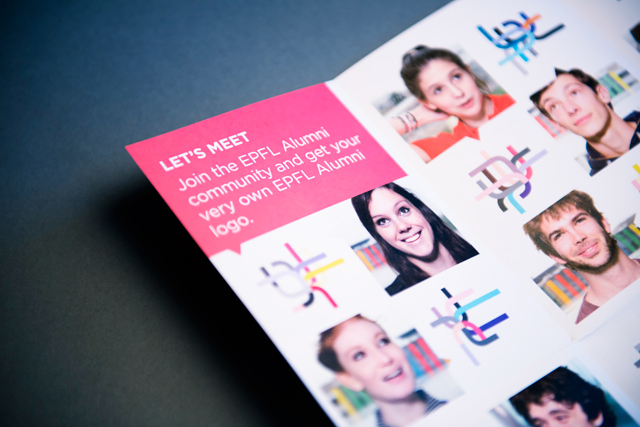 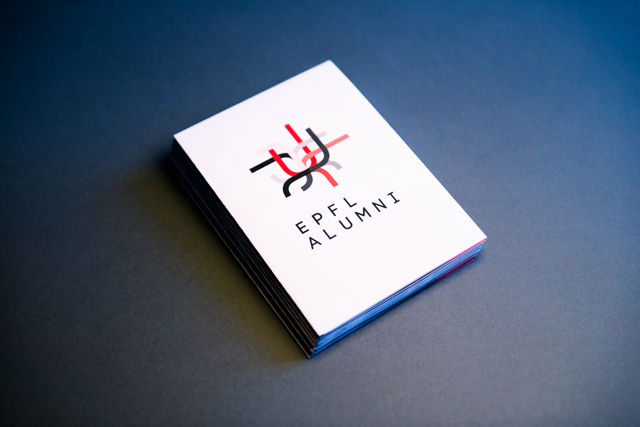 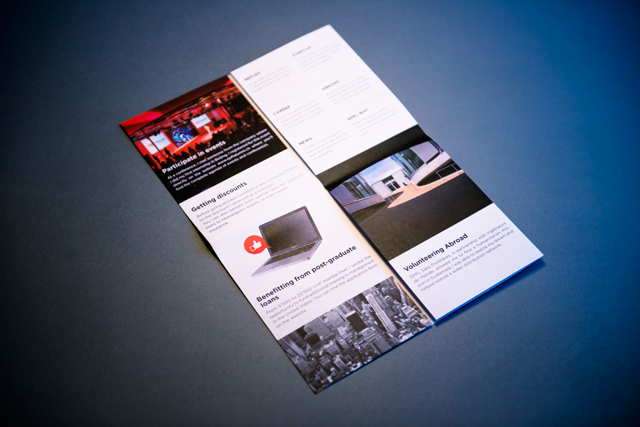 Creation of the new brochure for the EPFL Alumni. 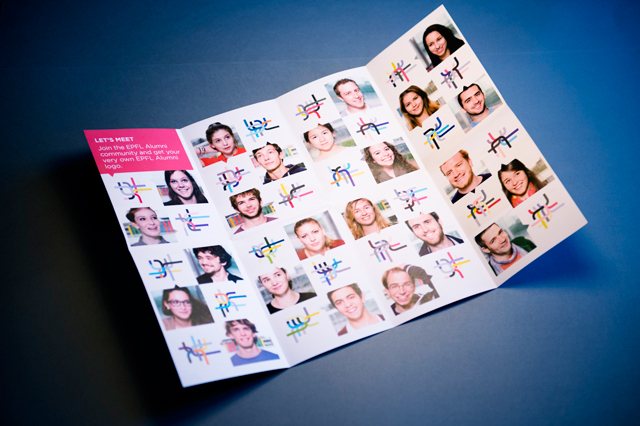 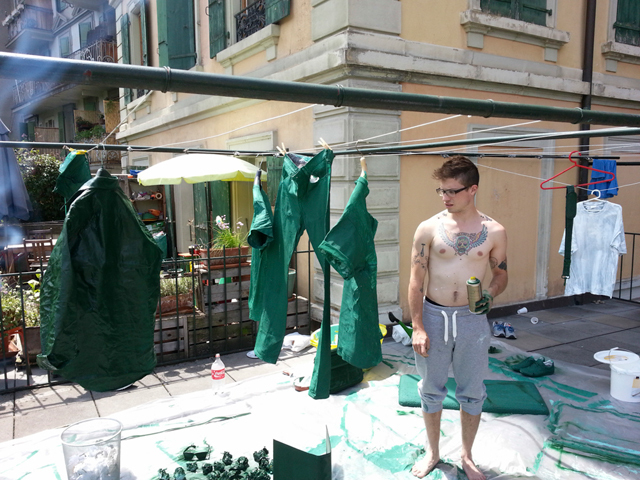 Its aim is to encourage students to network. 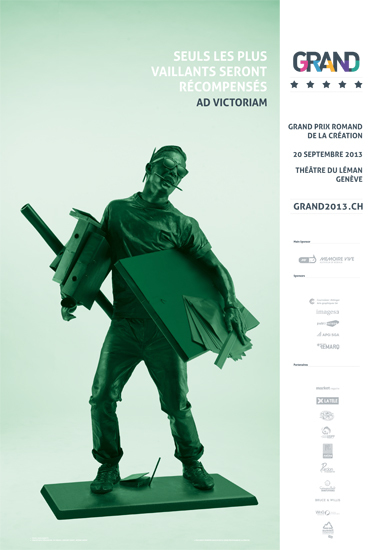 Version in English and French. 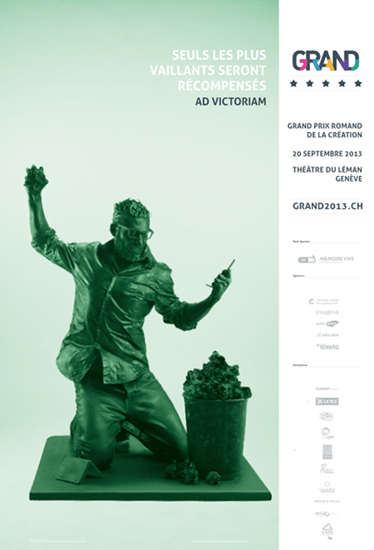 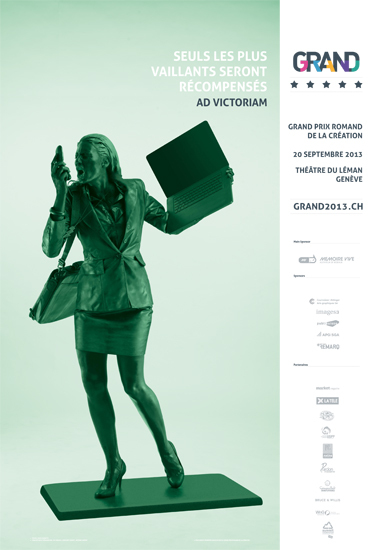 Affiche 2013 du GRAND, Grand Prix Romand de la Création.